Are you struggling to organize your wedding day? Subscribe to our email list to receive your FREE 8 hour wedding day timeline. 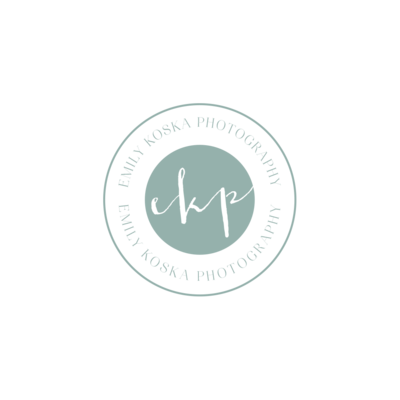 Once you've subscribed to the EKP newsletter, you'll also receive wedding day tips, updates, and more straight to your inbox! Yay!